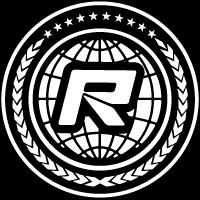 The third round of the Winter Series was held at The Ohio RC Factory track in Jeffersonville, Ohio this past weekend. 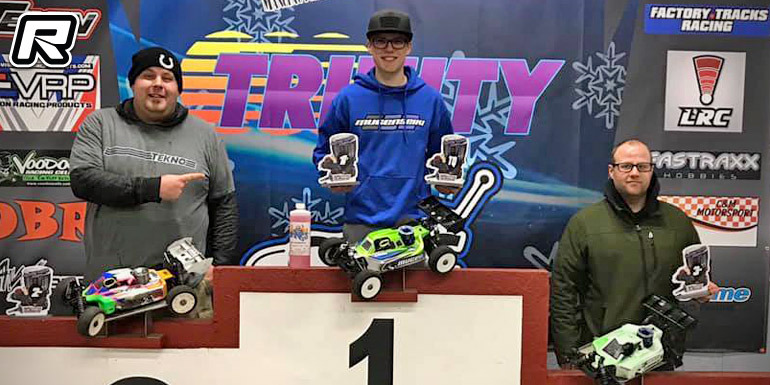 The event attracted nearly 110 entries for the 1/8th off-road and 1/10th SCT classes and in Pro Nitro Buggy it was Collin Weatherholt with the TQ and also the win in the 20-minute A-main, leaving behind Brandon Hogan in 2nd by a 12-seconds margin. Scott Kuchler would round out the podium a lap down. 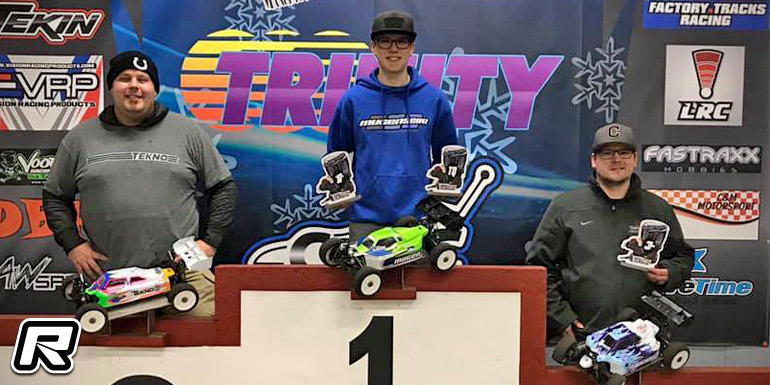 In the Pro E-Buggy class, that was run in a double A-main format, it was again Collin with the TQ and he would also grab the overall victory thanks to wins in A1 and A2, leaving behind Brandon Hogan and Cody Hogle.